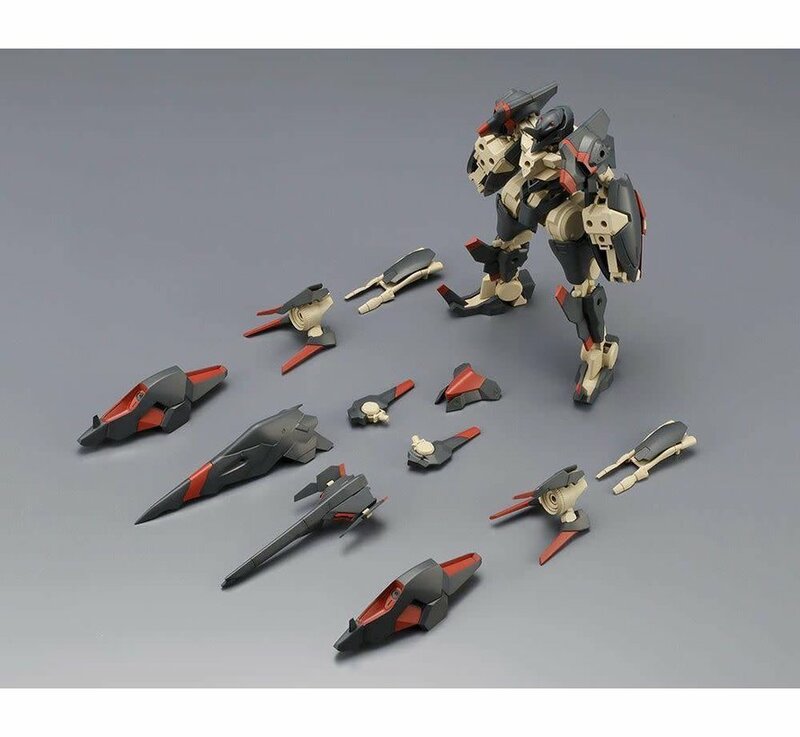 Leidao consists of 200 parts molded in pre-colored plastic and features 30 points of articulation, providing for an array of posing options. 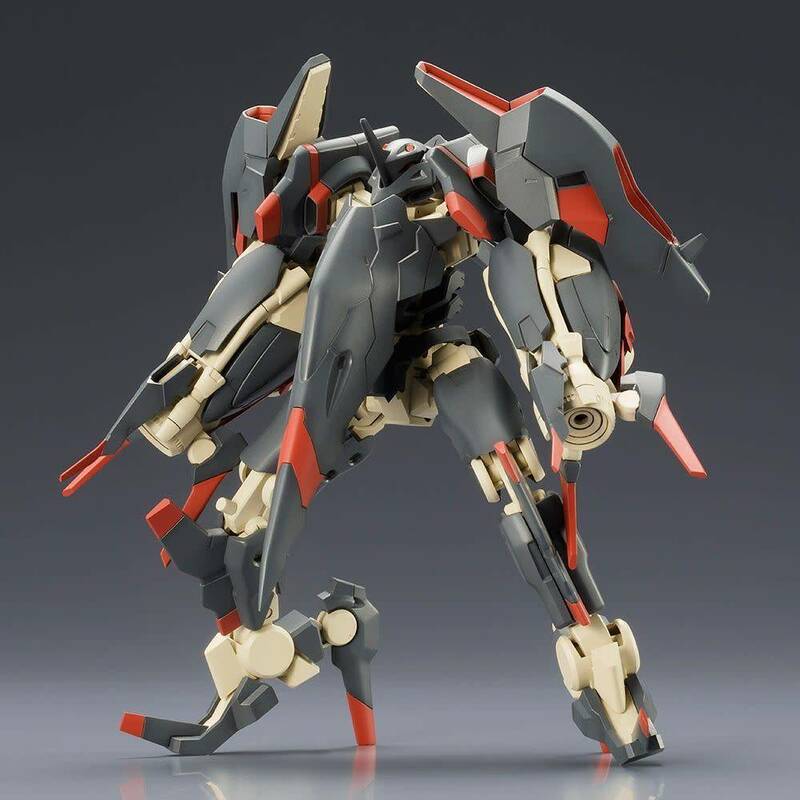 Leidao stands 15.5cm/6.1 inches tall, and looks great in his grey and red color scheme. 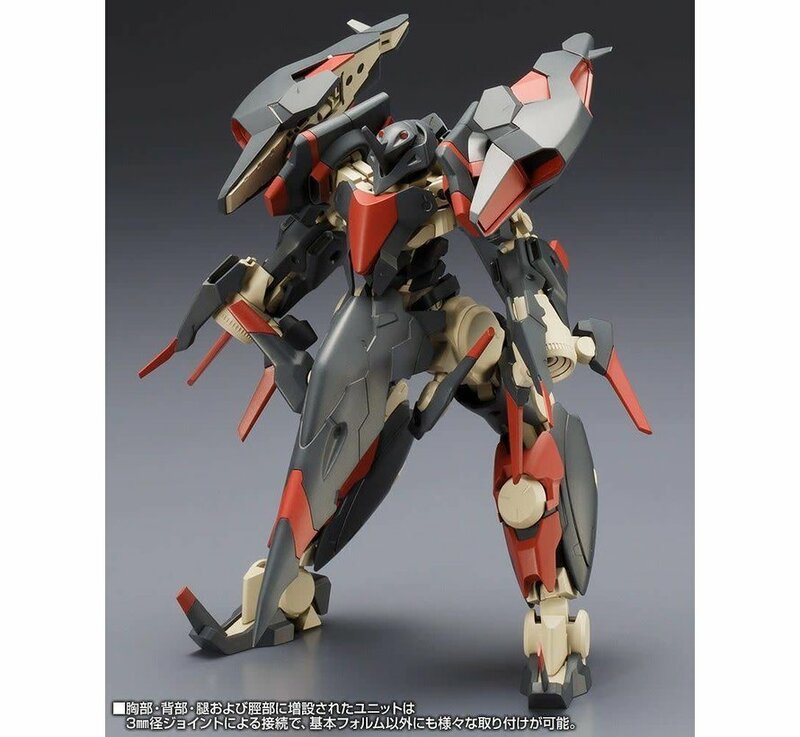 Compatible with Kotobukiya Modeling Support Goods and other Frame Arms armaments and weapons. 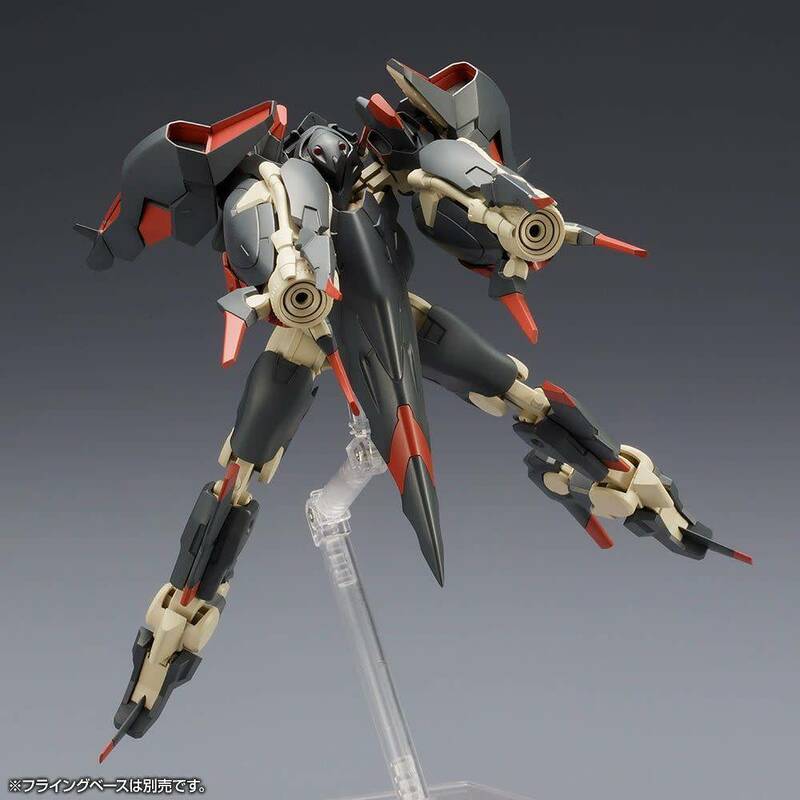 Kotobukiya continues their Frame Arms line of customizable Plastic Model kits with Leidao! 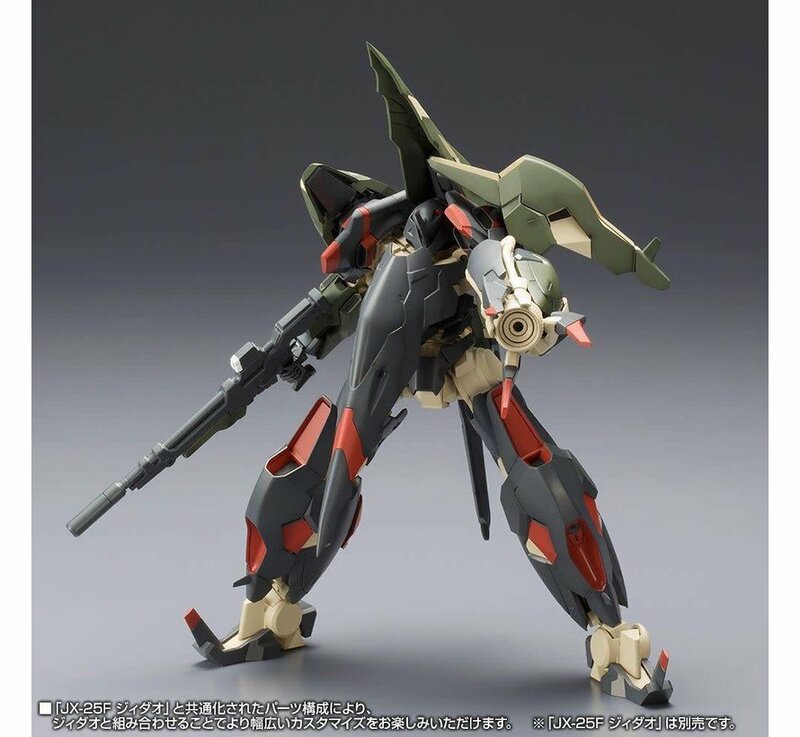 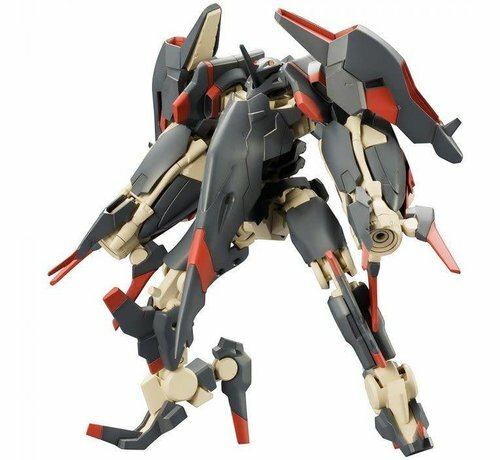 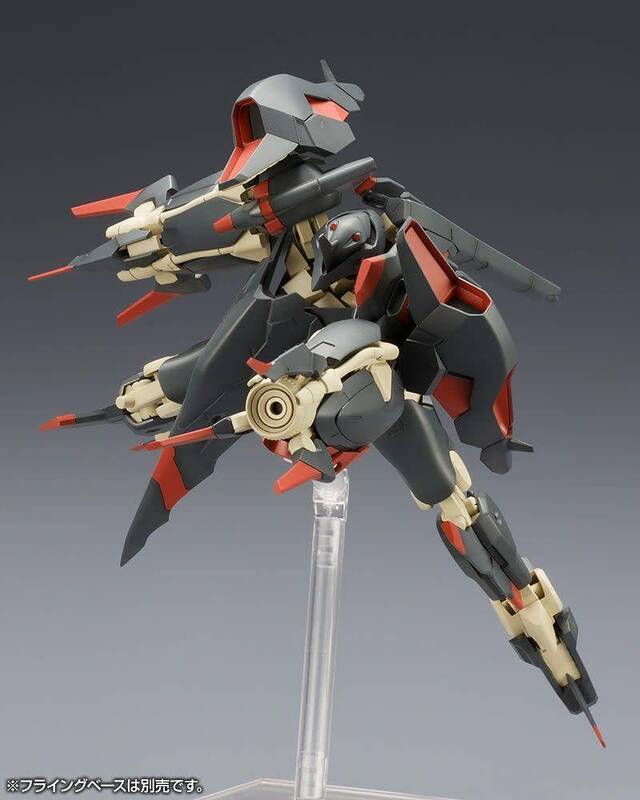 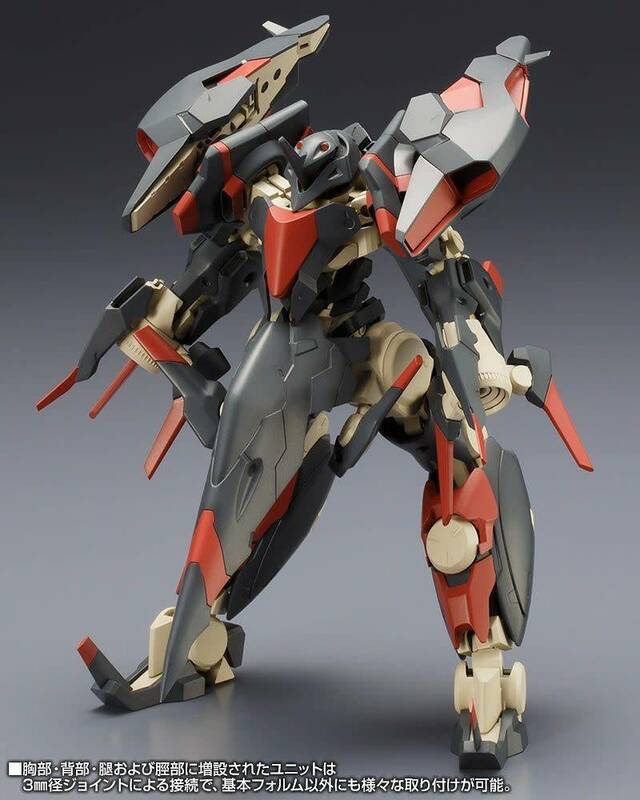 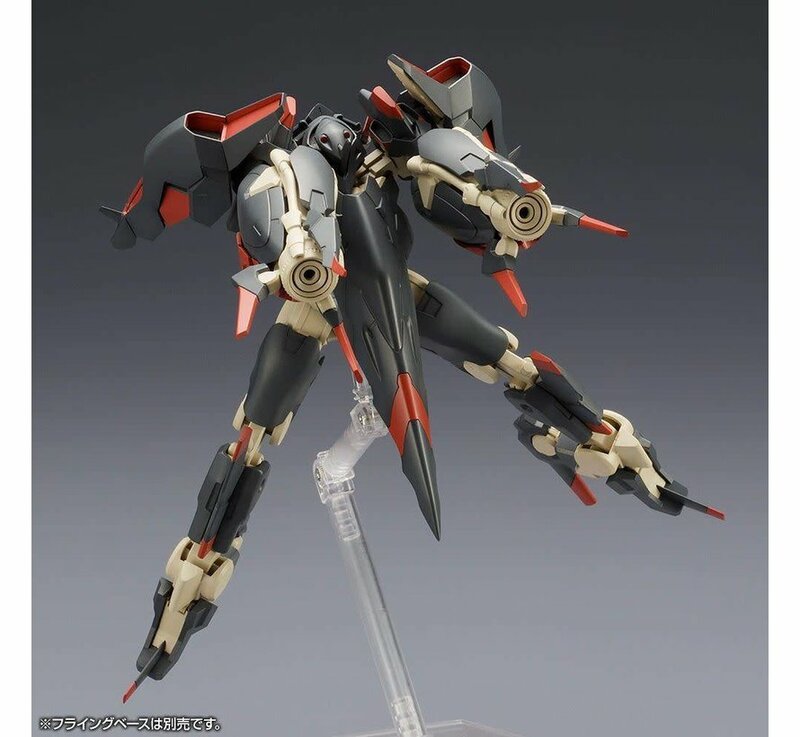 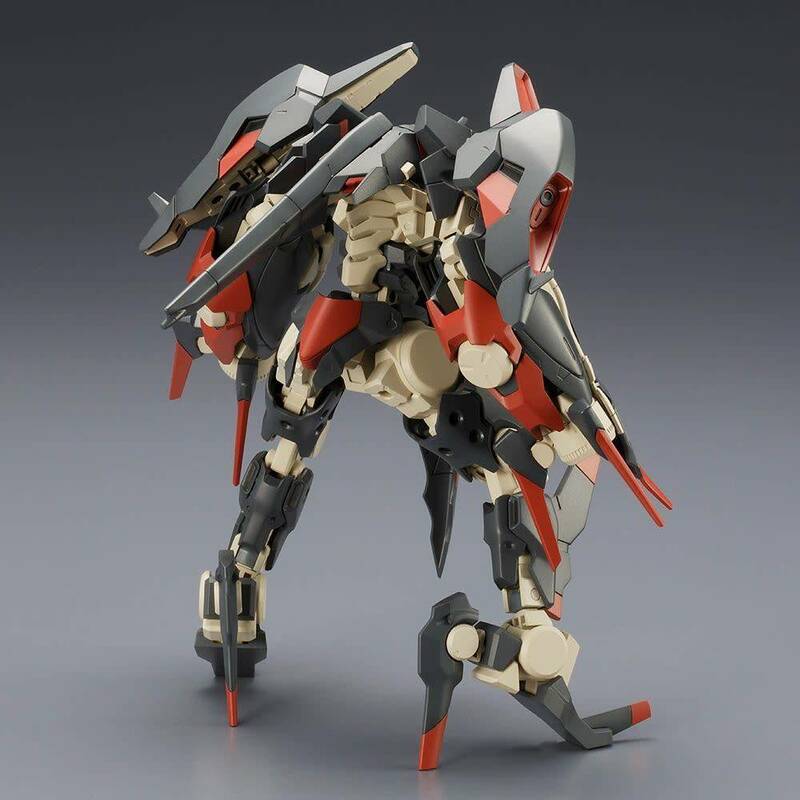 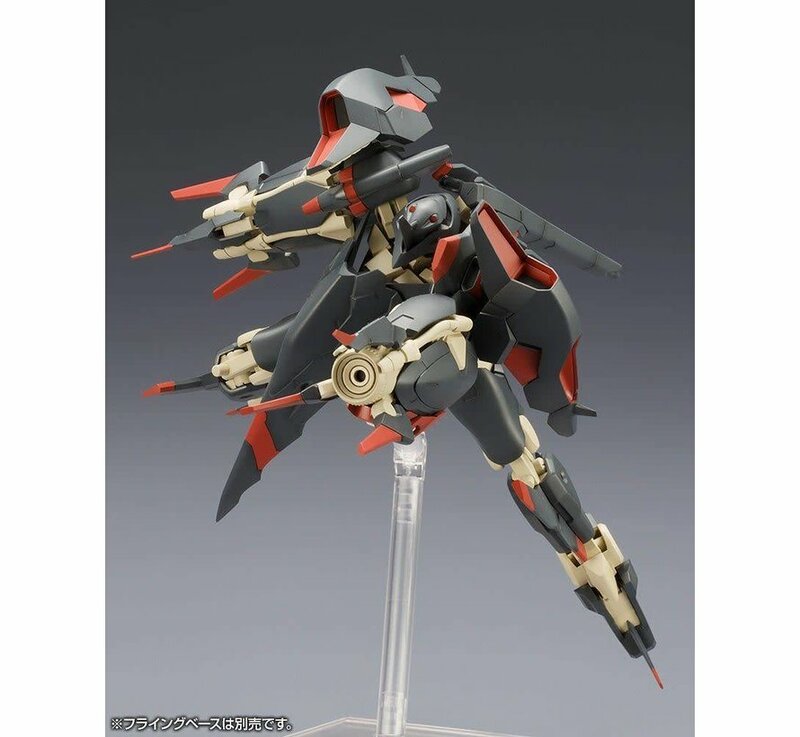 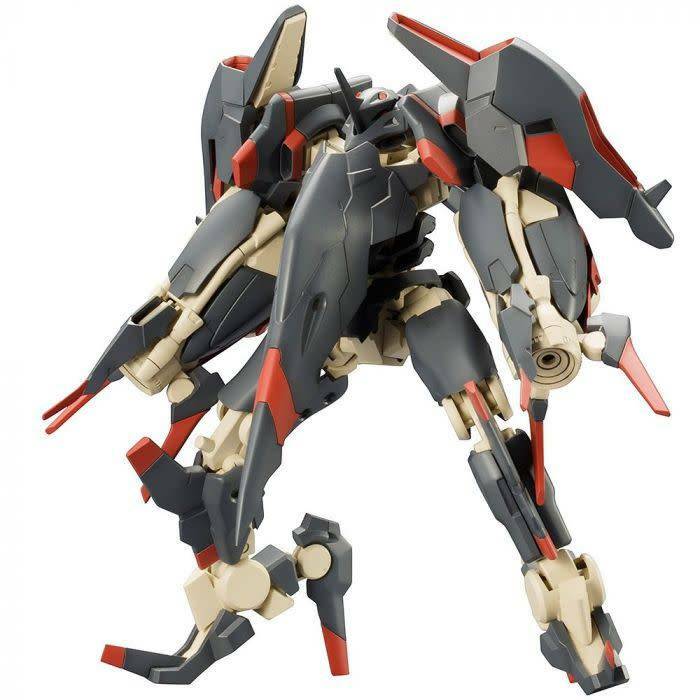 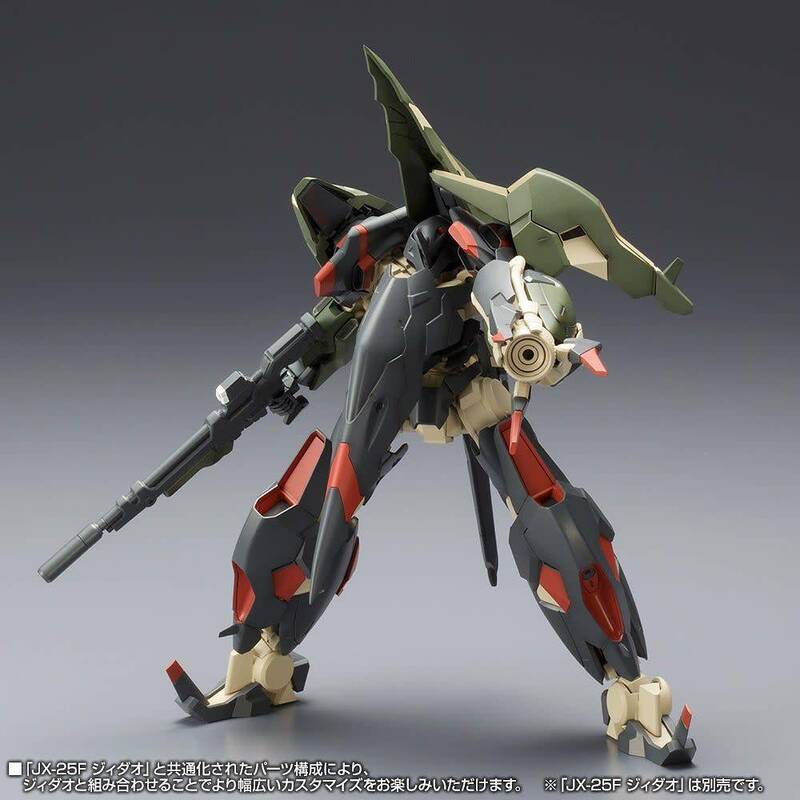 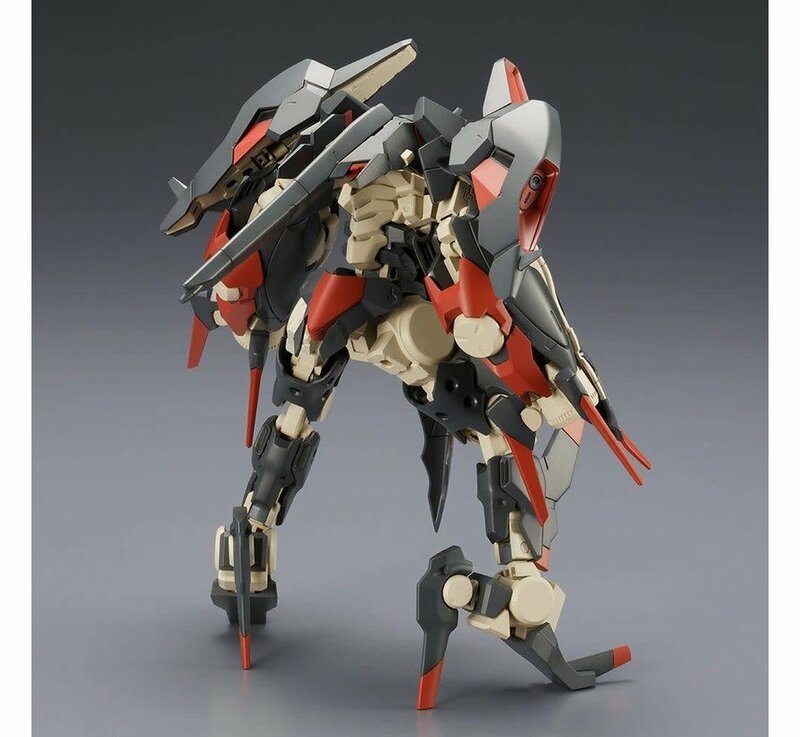 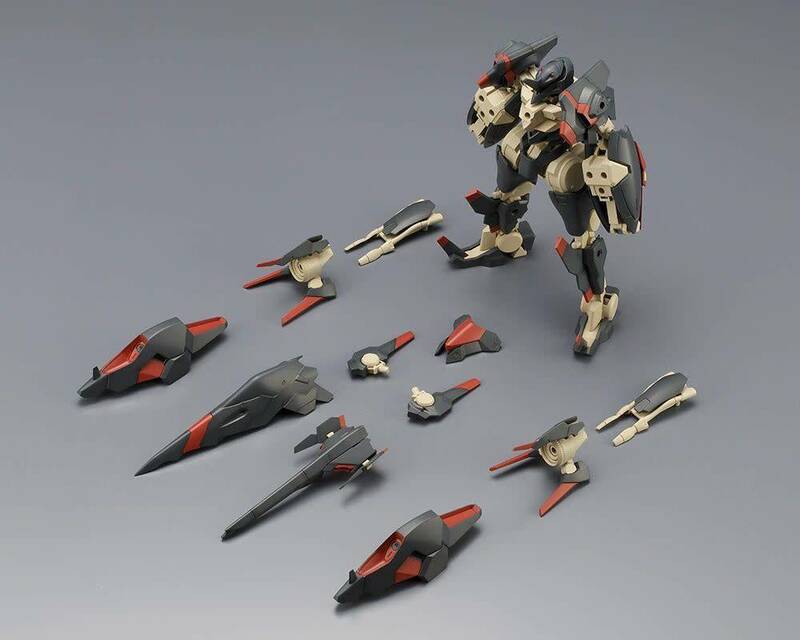 The Lei-Dao from "Frame Arms" comes with a fully assembled inner frame, and is jointed for flexibility. 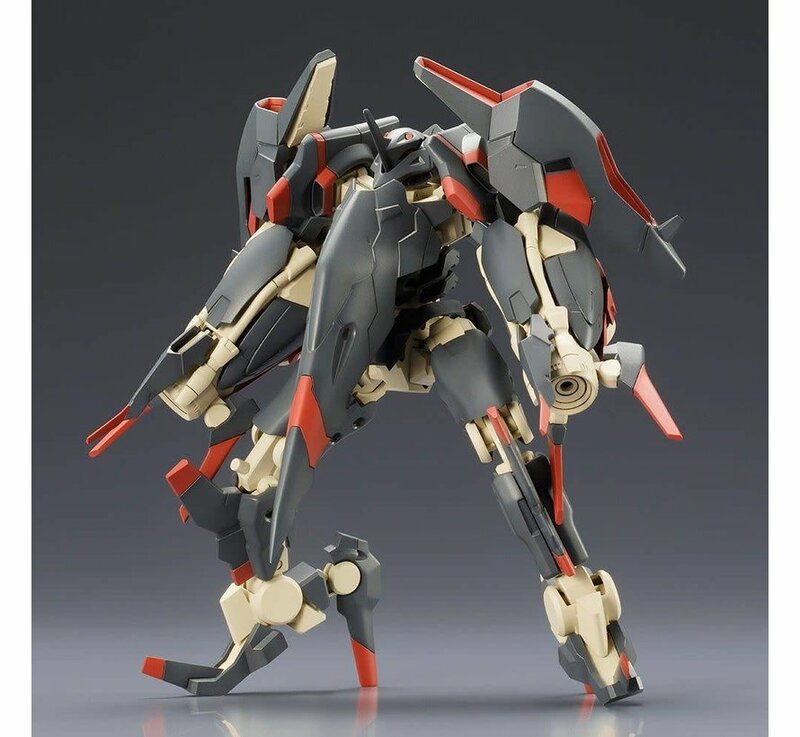 It's loaded with weapons, and can interchange parts with the Ji-Dao too!